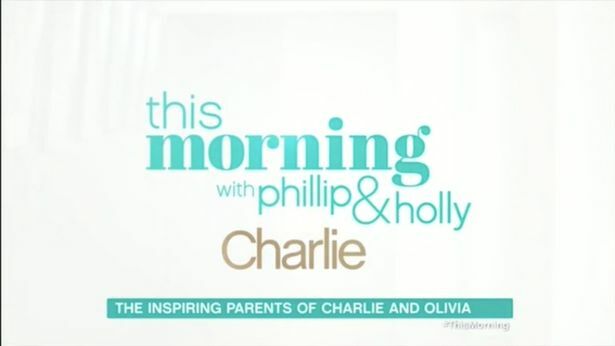 ITV‘s This Morning paid tribute to two teenagers killed on a level crossing by adding the name ‘Charlie’ to their opening sequence on today’s show. 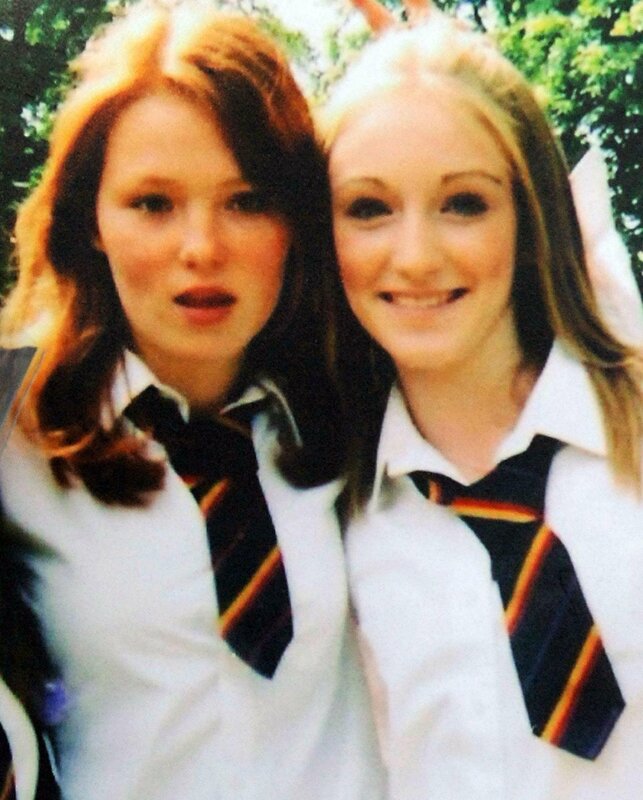 Charlotte Thompson, 13, and her friend, Olivia Bazlinton, 14, died when they stepped out on to a level crossing in 2005, and the stalwart morning show dedicated their credits to the memory of the two girls. 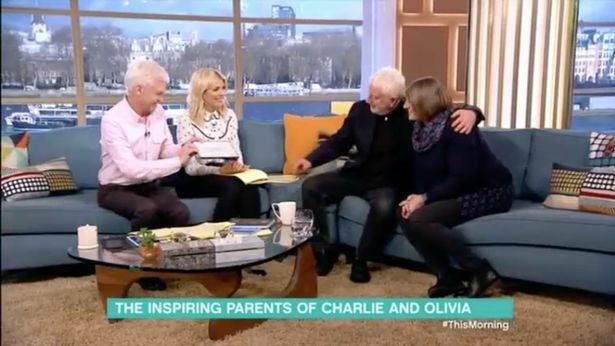 ITV have joined a global mission to keep Charlotte’s memory alive, pioneered by her father, Reg Thompson, who joined the presenters on the couch with Olivia’s mother, Tina Hughes. Upon her tragic and untimely death, Reg began asking people all over the world to write out her name: ‘Charlie’. In a bid to memorialise his daughter in some of the world’s most spectacular settings, from beautiful beaches to the tallest mountains, Reg has now published his collection. People have written Charlie’s name in lights, and pebbles and in the sand on beaches across the globe, from Mongolia to Iceland and beyond to help raise money for a child bereavement charity. She wanted to travel, she was an incredibly generous girl, and affected by things she saw in the news. I need to keep her in the centre of my life, so I wrote a book before and now this, and it allows her to still be with us. Write Charlie, which was published on December 18, is a collection of photographs spanning from Mombasa to Mount Kilimanjaro. It is a remarkable display of empathy, grief, and the depth and breadth of a father’s love. Six months after Charlie died, a friend of her parents was on holiday in the Gobi Desert in Mongolia and wrote Charlie’s name in stones, sending it to Reg. That small gesture sparked this global campaign and crowd-funded book, costing £5,000 in generous donations, which hopes to help those suffering with the loss of a child. Write Charlie is photographic memorial to Charlie Thompson made up of more than 150 photographs from more than 60 countries over a ten year period, all featuring Charlie's name written in extraordinary places. It is to celebrate happiness, people are smiling in the pictures. We think people are mean and selfish but people are pretty special really. Most people are wonderful. The book is a memorial to our lost daughter, a celebration of the human spirit, a demonstration of trying to create something positive out of adversity and means to raise money for a very worthwhile charity. 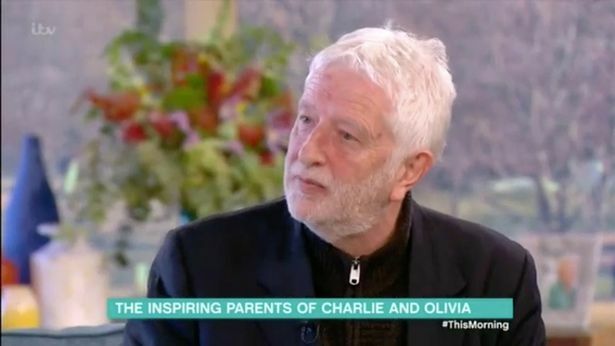 Meanwhile Olivia’s mother, Tina, was awarded an MBE in 2014 for her tireless campaigning to highlight the dangers associated with level crossings. She managed to get Network Rail to shut 1,000 of the most dangerous level crossings due to several deaths, even after her daughter and her friend were hit by a train at the crossing in Elsenham, Essex, on December 3, 2005. This Morning is on ITV1 weekdays at 10.30am.